They've seen you, they liked your web site, or maybe they have your product. Convert the opportunity for better sales, customer engagement and retention. Collect subscribers on your site or upload a spreadsheet yourself with a single click - they'll all receive your emails and you can segment the recipients by location, interest, or anything else you need. Design your own email layouts or use a template. Upload images and drag and drop them in - it's that simple. Send as many as you like - the only limit is your hosting data package and no EDM has ever hit that limit! Want to know how many people viewed the images in your email? Or who clicked on which links? Talk to Pioneer Websites about our comprehensive email response tracking system which tells you exactly what you need to know without trying to impress you with numbers that don't really matter! Automated bounce handling is graduated, depending on the type of bounce. So if the bounce is 'no such user here' the email address is unsubscribed instantly, but if the bounce is 'mailbox full' the email is only unsubscribed if this type of bounce is received in three consecutive mailings). This keeps your email list clean, ensuring the deliverability of future emails from your domain. 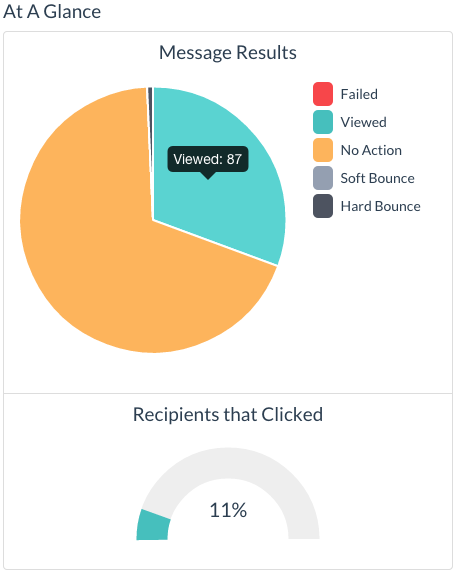 Automated Bounce Handling is a key factor in high deliverability of your bulk email messages. We regularly test for deliverability to Outlook, Mail, Hotmail, Live, Gmail & Yahoo. Your mass emails are sent to recipients one at a time, rapidly, but spaced over time to ensure deliverability. Recipients can unsubscribe with a single click, and the subject and body contain their individual details. As we operate our own server in a Sydney data centre, your emails can be sent as fully authenticated, straight from your verified email address and your dedicated IP address with reverse lookup, which makes it more junk-mail proof than if you typed it yourself into some Microsoft Outlook set ups! Include the recipient's name, organisation name or other personalised details in the body of your message, and in the subject line. This is proven to increase your open rate, and response rate! Our simple clickable inserts can be customised to include special data from your project (like recent eCommerce orders, or the user's directory listing/s) and we also supply a stack of handy inserts for the current date, day of the week, month, year, tomorrow, yesterday, next month, next year, etc. Saved lists of email recipients, so you can maintain custom lists, and easily update them; existing website customers, subscribers, or additional lists like staff, media contacts, suppliers, debtors, etc. NEW: Data Inserts for including the recipient's name and other personalised details, or live data like the date, day of the week, etc, or other customisable data from your application. NEW: User Import so you can add a spreadsheet of email addresses you've obtained through some means other than your website. NEW: Universal Header & Footer so you can add a signature and/or promotional message to the top and/or bottom of every email, and change it as required. Looking To Send SMS Marketing Messages? The Pioneer Websites CMS can also include an SMS message sender for marketing, notifications, and authentication!